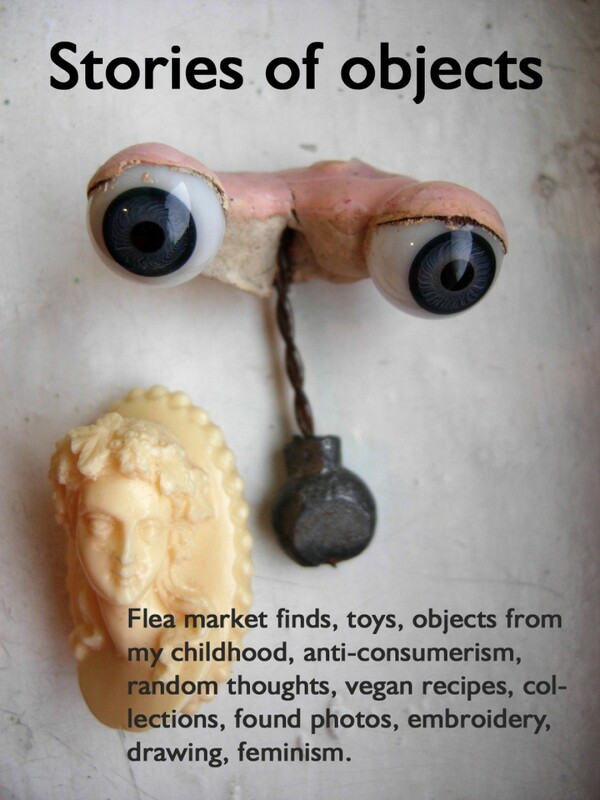 Flea market finds, toys, objects from my childhood, anti-consumerism, random thoughts, vegan recipes, collections, found photos, embroidery, drawing, feminism. 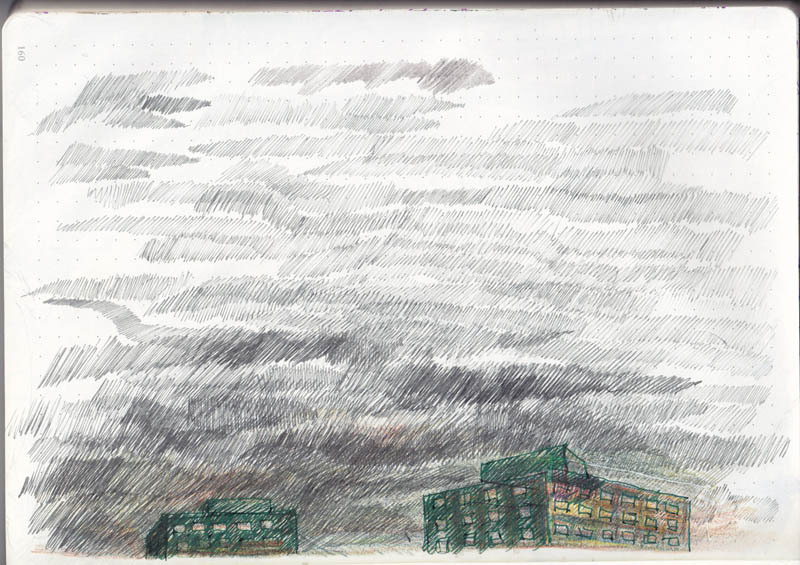 Posted on January 5, 2019 by stories of objects	This entry was posted in . Bookmark the permalink.